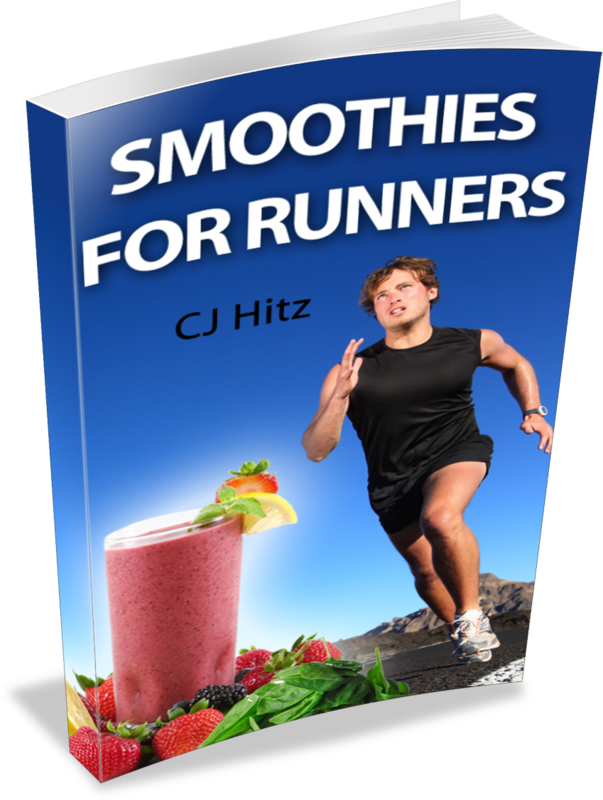 From the author of the original Smoothies For Runners book comes this version 2.0 with more delicious and nutritious smoothie recipes. 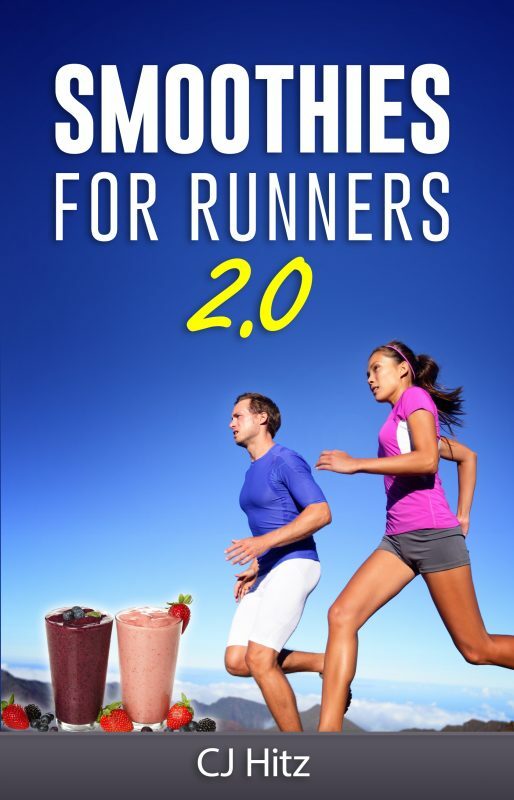 In Smoothies For Runners 2.0, you will enjoy 24 more new and exciting recipes that are packed full of healthy nutrients to aid runners at all levels. 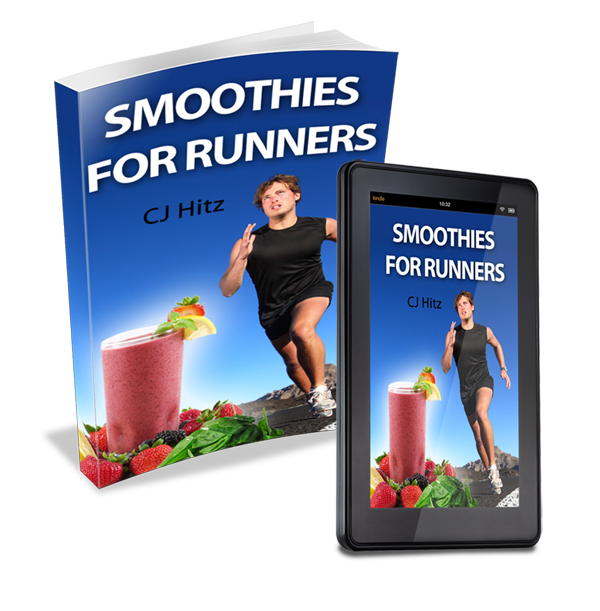 Along with a description for each recipe, you’ll also find a “Training Tip” that corresponds to the name of each smoothie. 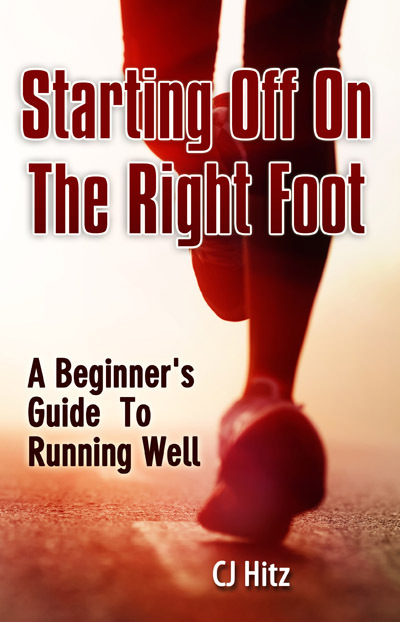 Even though the book title is geared toward runners, endurance athletes from cyclists to triathletes will find this book helpful. 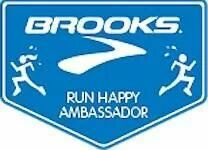 In fact, anyone who wants to take their nutritional quality to another level will benefit from this resource. If you were a fan of CJ’s first book, you’re going to love this latest addition to the smoothie family. 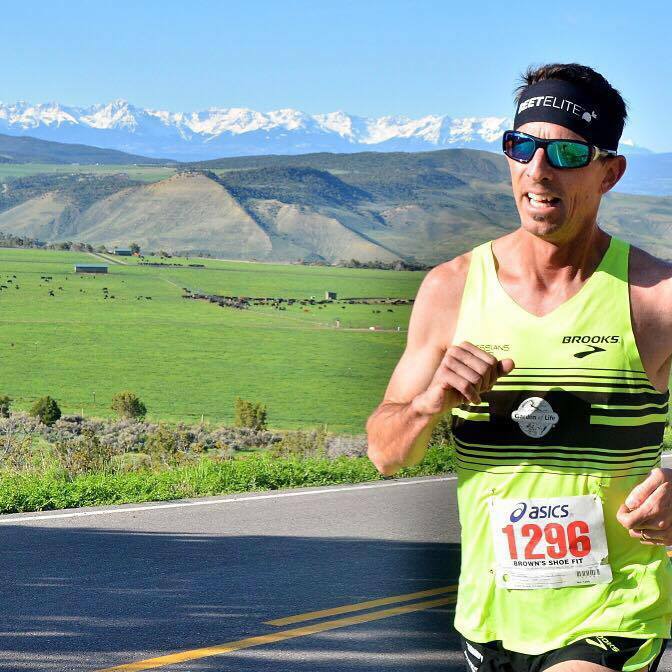 Along with your taste buds being delighted, your body will thank you in the form of improved performance and increased recovery. Ready for more adventures in Smoothie Land? Click the “buy” button to let the blending begin!